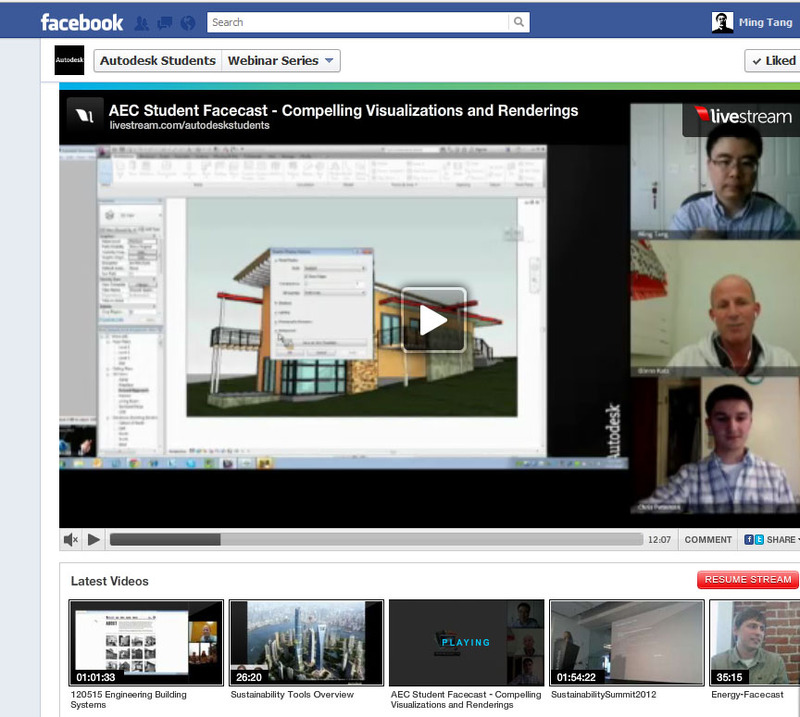 As an active teacher in Autodesk University (AU), Ming Tang teaches various courses related with digital design using Autodesk tools. 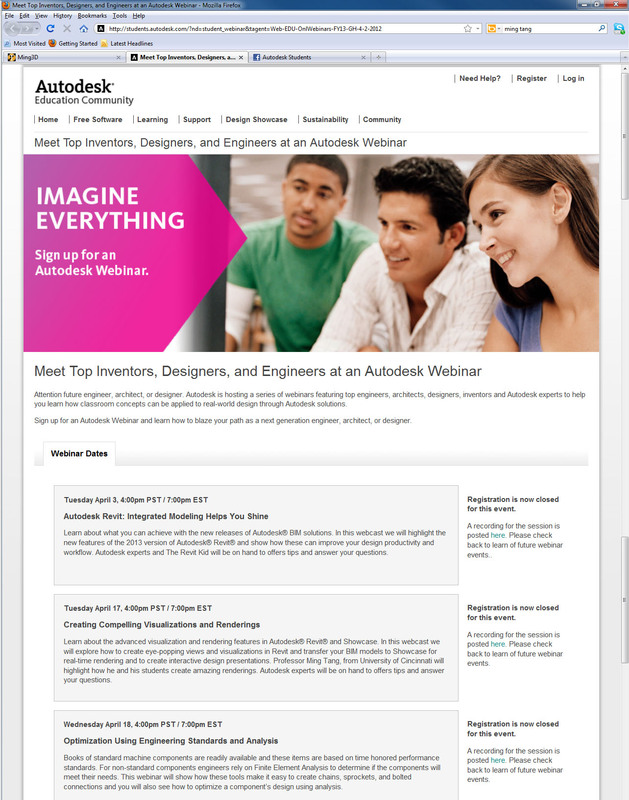 He offered both online tutorial as well as advanced level workshops during Autodesk conferences. His students include many professionals from architecture design, industrial design, engineering and many other fields.